As one of the worst droughts on record continue to create havoc throughout Colorado, counties in the southern half of the state and along the western border are starting to see impacts to their water supplies. The Water Information Program connected with a few authorities in the region to see how they are dealing with the drought conditions and what they are doing about it. The city of Durango is in the process of drought planning for this season as well as long term. They are in the early stages of working with their 10 largest commercial water users for water conservation. Right now, the Florida River is meeting the city’s water demand, however, should that change, Fort Lewis College, the city’s Parks and Recreation, Durango School District 9-R and Hillcrest Golf Course will voluntarily cut back on irrigation by 10 percent. “We can save a lot more water by working with our larger water user groups, be more productive and have a better relationship with them than by implementing voluntary or mandatory water restrictions on residents. That is the direction we want to go. Asking for voluntary water cutbacks from residents doesn’t work as a water management practice,” stated Levi Lloyd – City of Durango Utilities Director. They are watching the flows being released from Lemon Reservoir and are anticipating by mid- June the release will be cut off and will then run the pumps out of the Animas River. At that point the city will work with Parks and Recreation and other users on conservation measures. The city is working to get grasses, turfs and vegetation health robust enough to get through any restrictions that may be implemented. The Norwood Water Commission put into effect a conservation measure with a mandatory water cutback on outside watering. The provision stated that outside watering is to be conducted before 9AM or after 5PM on even calendar days for town customers and odd calendar days for rural customers. At the water fill station card holders are only allowed 5000 gallons at this point. “Wells are starting to dry up in the area. The Gurley Reservoir is releasing limited water for irrigation. This will be on our agenda in our town water commission meeting this week to discuss further water restrictions,” stated Patti Grafmyer – Town Administrator. This story is a part of the ongoing Back 40 series, where HCN reporters look at national trends and their impacts close to home. Following a dry winter, Colorado’s already low snowpack is rapidly dwindling and extreme drought has been declared in a third of the state. Many communities, not only in Colorado, but also in other parts of the West, are wondering about their future water security. For the city of Aspen, located in the headwaters of the Upper Colorado River Basin, planning for a warmer climate is no longer about the distant future. 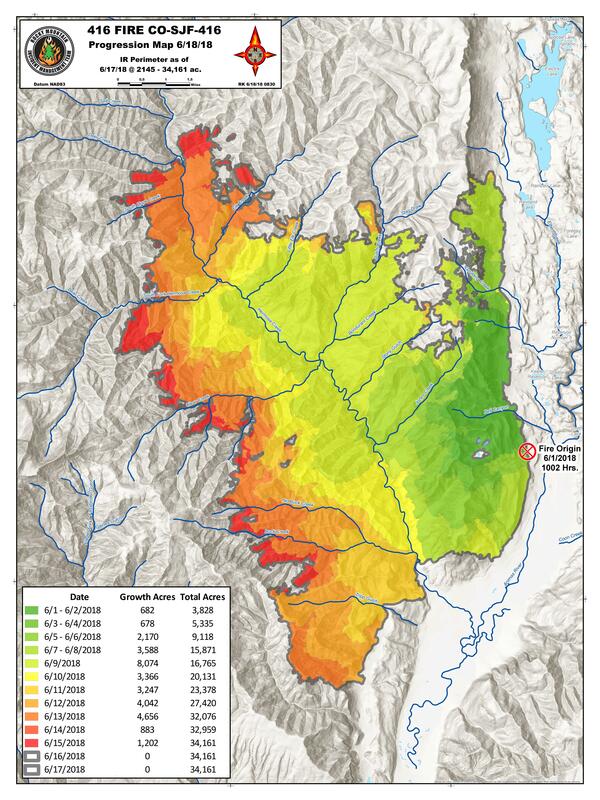 The 6,500-population municipality relies on pulling water from creeks fed by the snowpack, which sat at just eight percent of its median as of June 11, according to snow monitoring data. And the future doesn’t look any better: Recent research suggests climate change will further disrupt the snowpack in the coming years. 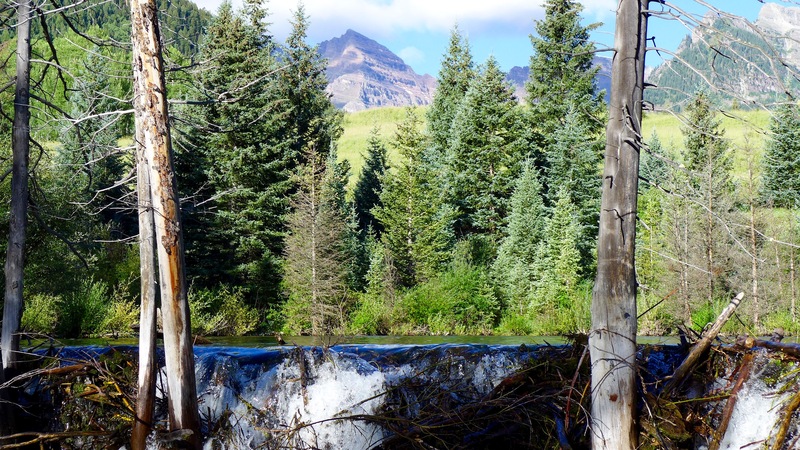 In Aspen, the need for water security is being met with a search for alternative storage solutions that have less damaging environmental impacts than the big dams of yesteryear. Over the past two years the city has begun testing several potential water storage sites, including beneath the municipal golf course, as a means to deal with future water shortages. “We are at that point now were it is time to start putting those (storage) plans into action,” said Margaret Medellin, the city’s utilities manager. This vulnerability is part of the reason why, since 1965, the city has quietly renewed a filing in Colorado’s water court that kept alive the possibility of building two dams on Castle and Maroon creeks. In 2016, when area environmental groups including the Wilderness Workshop and Western Resource Advocates got wind of the renewal, they announced their opposition to the filing, urging the City of Aspen to relinquish its storage rights. If developed, those rights would have flooded some of the state’s most pristine landscape. In May the city agreed to forego its conditional water storage rights in these wilderness areas, marking the end of Aspen’s ties to the era of large federal dams like Hoover and Glen Canyon. As part of the agreement, the city is now entering a new period for water storage and conservation policy. One option includes storing water under the city’s municipal golf course. The water could either be injected into the underlying aquifer, or would reach it through a basin specifically designed to draw water underground, Medellin said. This would allow the city to store up to 1,200 acre-feet, or about enough to supply 2,400 households for one year, and would eliminate evaporation, a problem that worsens with rising temperatures. “As a concept it really does help you preserve a lot of the water with minimal loss,” Medellin said. The groups also identified a former gravel pit, and land adjacent to it, that could accommodate up to 8,000 acre-feet of water, which could be diverted from the Roaring Fork River, if the city transfers its water rights. Seen as a win-win by environmentalists, retrofitting old gravel pits has been used successfully on Colorado’s Front Range since the 1980s. The key would be diverting water from the river at the right time, which, according to Ken Neubacker, Colorado projects director at American Rivers, is right after the river reaches its peak flows. “It all depends on how they do it,” he said. Aspen’s water management plans include irrigating with reused water and introducing a net metering system, which would help the city’s residents track — and reduce — water use. In collaboration with environmental groups, the city is also looking at a program which would allow farmers to temporarily lease some of their water rights during dry periods, letting the municipality use them instead. Jessica Kutz is an editorial intern at High Country News. This article was first published online at The High Country News on June 19, 2018. A map provided by the city of Aspen showing the two parcels in Woody Creek it has under contract. The city is investigating the possibility of building a reservoir on the site, as well as looking at the possibility of a reservoir in the neighboring Elam gravel pit. 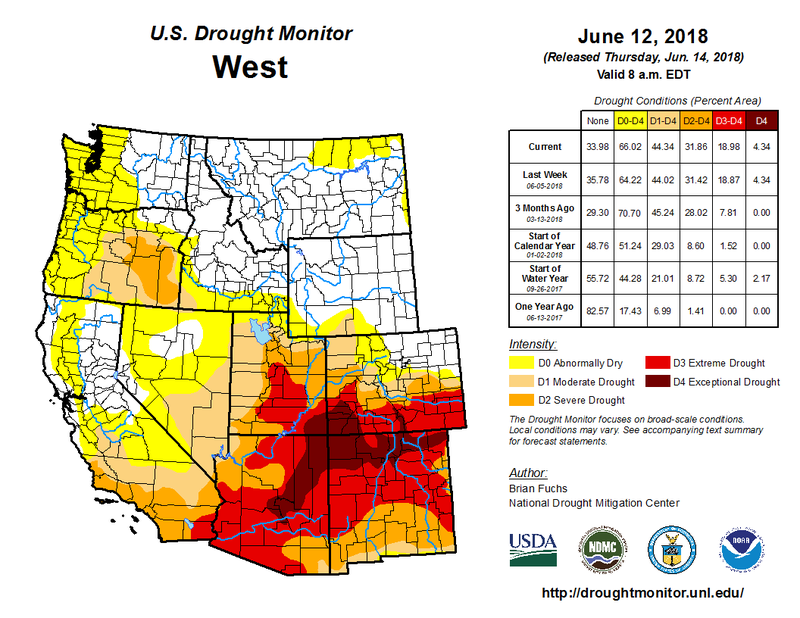 West Drought Monitor June 12, 2018. Wildfires have broken out across southwestern Colorado this June, burning thousands of acres in the San Juan National Forest and nearby private lands. The largest fire in southwestern Colorado, dubbed the 416 fire, has affected more than 33,000 acres (36 square miles) of land and was only 30% contained as of June 18. According to the Denver Post, this fire, located about 16 miles north of Durango, led to the closure of San Juan National Forest for the first time in its 113-year history. The National Interagency Fire Center estimates that suppression costs are up to $17.3 million as of June 18. The fire got started during the beginning of month and grew rapidly, taking advantage of favorable fire conditions. One of those conditions is the presence of plenty of fuel in the form of dry plants. It has been painfully dry in the Four Corners region of the country for quite a while. This part of Colorado in particular has been suffering through the worst category of drought (D4 or Exceptional Drought) for the last two months and some form of drought since November 2017. Fortunately, some rain fell over the fire area over the weekend, which enabled scientists at the National Weather Service’s Storm Prediction Center to lower the fire weather risk. The 3-8-day outlook for critical fire weather issued on June 17 indicated no areas of elevated risk for several days. The best chance of a wildfire in the southwestern United States occurs during the early summer months, peaking in early July. It is then that the desert southwest is sweltering under the summer sun, but still waiting for the rains of the North American Monsoon. This dry heat creates a relatively short window of peak fire risk that stretches from late June through the middle of July. Afterwards, rains associated with the North American Monsoon normally begin to roll into the area. We have written before about the devastating flash floods that can accompany the Southwest monsoon (as it is known in the United States), but these showers also provide enough moisture to reduce (though not eliminate) the risk of wildfires, especially across mountainous terrain, where rainfall is often the highest. As has been noted in previous Event Tracker articles about wildfires across the United States, the nature of wildfires is already changing. In particular, the number of large wildfires in the western United States, like where the Colorado wildfire is burning, has increased over the last thirty years. Many decades of forest management during which all fires were suppressed has contributed to the problem, as has widespread tree death due to insect damage (which itself may be linked to climate change). But human-driven climate change is also playing a significant role by warming and drying already fire-prone regions as well as by reducing the length of the spring and early summer snow melt season. These trends toward larger fires in the West is very likely to continue into the future thanks to climate change as we continue to emit a high level of greenhouse gases. In recent research looking at trends in weeks where conditions are favorable for very large fires, scientists found that the potential for the development of very large fires is expected to be up to six times as likely by mid-century (2041-2070) compared to 1971-2000. For the Four Corners region, the number of weeks each year where conditions are favorable for the occurrence of very large fires is likely to increase by 200-400%. These increases in very large, destructive fires have enormous economic and ecological costs. Forest fires have been growing in intensity, frequency and cost across Colorado and the West. What do those fires mean for our watersheds, water supplies, and the millions of water users across the state? And how do we fund the fire treatment work that will maintain healthy forests and reduce the risk to our watersheds? Join us to answer these questions and more. We’ll discuss the funding challenges posed by increased fire incidence, as well as the partnerships and creative funding strategies that could help Colorado build healthier forests, watersheds, and more water-secure communities. The Mussel-free Colorado Act came from the interim water resources review committee and was signed into law by Gov. John Hickenlooper on April 23. Since they were first found in a lake outside of Detroit in 1988, zebra and quagga mussels have become a huge problem for waterways in the eastern half of the United States, particularly the Great Lakes. 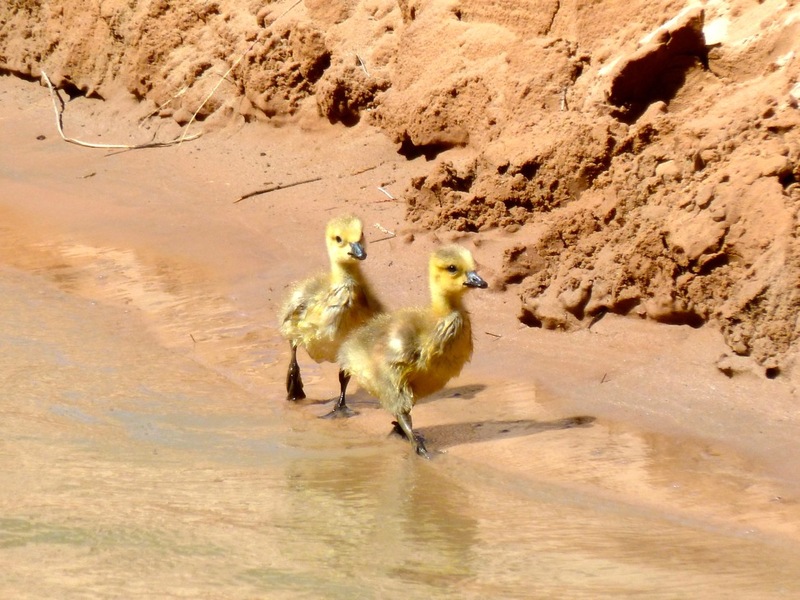 Fears that the nuisance could to do to Colorado’s water system what it’s done to systems back east prompted lawmakers to ramp up the state’s aquatic nuisance detection program, which has been underfunded for years. Under House Bill 1008 — the mussel-free law — beginning January 1, Colorado residents will pay $25 for an aquatic nuisance stamp for their boats in addition to the boat registration free. Non-residents will pay $50 to use their motorboats or sailboats in state waterways. The fee is expected to raise $2.2 million that will help Colorado Parks and Wildlife keep boat inspection sites open for longer hours and for a longer season. Doug Kreiger of CPW told the interim water committee last year that budget cutbacks have meant boaters could avoid inspections, such as putting their boats in reservoirs on private land or at the public ramps when inspectors aren’t available. The law also will allow the division to recoup the cost of decontaminating boats that show up with mussels attached to boat or boat motors, anchors, anchor ropes, fishing gear, and boat trailers. The water committee also carried two of the recycled water bills: to allow recycled water to be used for industrial hemp and for irrigating marijuana crops. Recycling water — the process for treating water and then reusing it — isn’t new in Colorado; it’s been a part of irrigation for agriculture for years. But it’s gaining new attention, thanks in part to the state water plan. It noted that 25 utilities, mostly on the Eastern Slope, are already treating and recycling non-potable water and would look for additional ways for using recycled water as a way of addressing Colorado’s looming water shortage, with a goal of finding 170,000 acre-feet through recycling. The water plan cites as an example the Colorado Springs utility, which uses recycled water for irrigation at golf courses, parks and other properties, as well as for cooling towers at local power plants. The utility reported in 2016 that reuse saves one billion gallons of drinking water every year. Senate Bill 38, signed into law on April 28, would add industrial hemp on the list of approved crops irrigated with recycled domestic wastewater and in accordance with existing water rights. Industrial hemp is a crop that under the bill could not be used for food production. Sen. Don Coram of Montrose, the bill sponsor, explained that hemp is a high-protein crop, higher than alfalfa, and that it poses no risk to cattle, for example. The bill was supported by the Colorado Water Rights Association, the Colorado Water Congress and the hemp industry. The bill was amended to address concerns about water quality. The bill allowing recycled water for irrigation of marijuana — House Bill 1053 — wasn’t as lucky and died in the Senate Finance Committee, at the request of its sponsor. The marijuana industry opposed the bill, based on concerns that the law would require cultivators to use recycled water that could contain pesticides that cannot by law used on cannabis plants. Would you use recycled water to flush toilets? Colorado law changed a couple of years ago to allow developers to build greywater systems in new homes, but left out existing homes and businesses. House Bill 1069, signed on April 30, would let businesses and multifamily residences, such as apartments, condos and townhomes, to flush toilets with recycled domestic wastewater. The state’s plumbing code is changed under the law, and toilet plumbing would have to be retrofitted to accommodate the rerouting of recycled water. The General Assembly also changed state law on water quality to allow recycled water to be used to irrigate food crops, but only if that water meets the water quality standards for commercial crops under the Food and Drug Administration’s Food Safety Modernization Act. That bill was signed into law on April 28. The law does not apply to big agriculture, according to the sponsor, Democratic Rep. Jeni Arndt of Fort Collins. She said the intention is to use recycled water to replace drinking water that is used to irrigate indoor grows;l community gardens; community-supported agriculture, usually farms of one acre or less; and other forms of urban agriculture. Finally, the General Assembly put another $7 million toward implementing the state water plan. Under Senate Bill 218, $3 million would go toward developing additional storage, recharging aquifers and dredging existing reservoirs to add capacity; $1 million for agricultural projects; $1 million for grants that would implement long-term strategies for conservation, land use and drought planning; $500,000 for grants on water education and $1.5 million for environmental and recreation projects. That bill was signed into law on May 30. 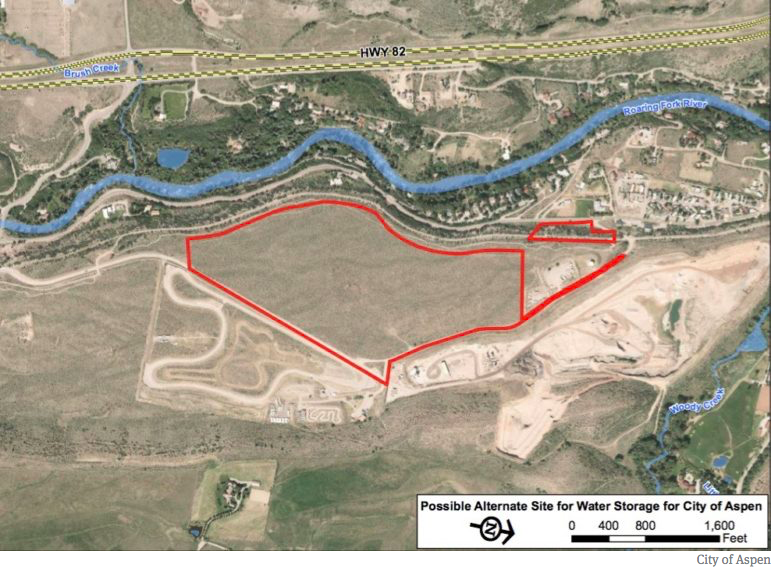 On June 19, the interim water resources review committee is scheduled to meet in Denver to review a study commissioned in 2016 to look for new or enhanced water storage opportunities along the South Platte River, primarily in northeastern Colorado. 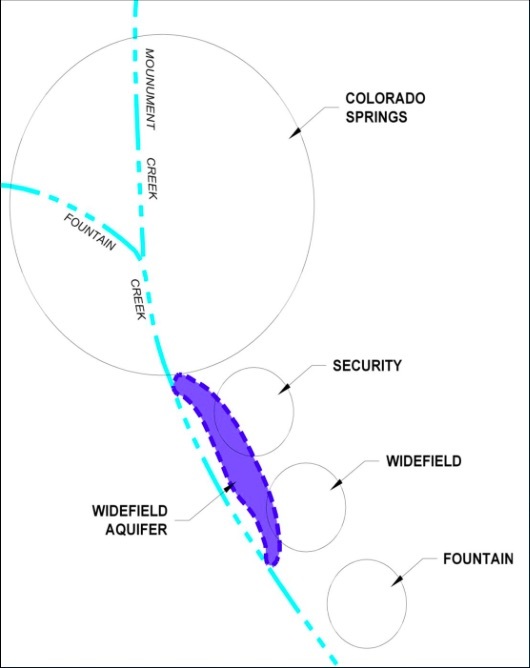 Widefield aquifer via the Colorado Water Institute. Four filters supplied by the Air Force will allow Fountain residents this week to resume using groundwater that was found to be contaminated by firefighting chemicals more than two years ago. Two filters were tested [June 18, 2018] and the other two are scheduled to be in operation next month. The test had to be stopped, however, after the filtering system produced too much pressure, ruptured some seals and sprang a leak. “We’ll try again (Tuesday),” said Curtis Mitchell, director of Fountain Utilities. “We only have one more set of seals, so we want to make sure we figure out what caused the problem before we risk rupturing the other seals. Since the contamination from a firefighting foam at Peterson Air Force Base was discovered in the fall of 2015, the city stopped using water from its underground aquifer and began using surface water from the Pueblo Reservoir. The filters cost around $700,000 to reduce the amount of the three most dangerous chemicals to well below levels deemed safe by the U.S. Environmental Protection Agency. 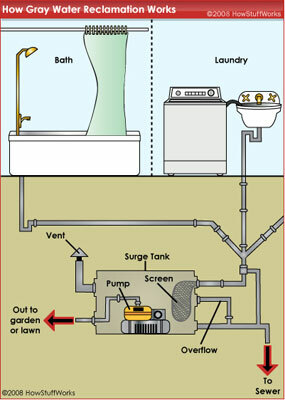 The filtering agent is a sandy, charcoal-like material that is inserted into the tanks. But, according to research last year by the Colorado School of Mines, the same filters didn’t do well in reducing the levels of more than two dozen other chemicals. City officials estimate that only 15 percent of the city’s water usage will come from the aquifer on peak days, and that groundwater is needed to supplement the surface water supply. Many residents remain skeptical about the water quality, fearing that they’ve been exposed to the contamination for years. City leaders say the water is now safe to drink, with a new process called Granular Activated Carbon (GAC) which gets rid of any PFC’s found in the water. Still, a majority of the water will come from the Pueblo Reservoir. Additionally, the city will test the water every week for the entire lifespan of the water facility. More facilities are on the way, but Mitchell says that’s about 2 years out. For longtime Southwesterners, this year’s low snowfall and high temperatures bring back memories of 2002, a year that seemed to stand as the region’s come-to-Jesus climate moment. The snow cover was thin to nonexistent, even in the high country. Fields dried up and Lake Powell began its big shrink. Record-breaking fires burned across the region. But as the warm spring of 2002 moved into a scorching summer, I wasn’t worried. I lived in Silverton, Colorado, at 9,318 feet in elevation, where extreme drought for everyone else just meant a more pleasant summer for us. We could actually barbecue on Memorial Day instead of suffering through a blizzard, ride our bikes up the high passes before July 4, and swim in the Animas River without instantly contracting hypothermia. I believed that Silverton, which at the time was looking for new economic engines after the loss of mining, offered a refuge people would flee to, not from, when climate change manifested elsewhere in the form of drought, fire and desertification. And so, on an early June afternoon in 2002, while the lowlands broiled, my friends and I sat in the lawn sipping cold beverages and enjoying perfect temperatures in our T-shirts and shorts. It was an uncommon pleasure during any month in Silverton. If this is global warming, I declared, then bring it on. Just moments later, we noticed what looked like a puffy cumulonimbus cloud rising up in the gap formed by the Animas River gorge. It wasn’t a cloud at all, but a billowing tower of smoke from what would become known as the Missionary Ridge Fire. Over the coming weeks the blaze would eat through 73,000 acres of parched scrub oak, aspen, ponderosa pine and spruce forest, burn 83 structures, and batter the regional economy. Flash forward to June 2018. Much like the Missionary Ridge Fire, the 416 Fire has been ripping through forests north of Durango since June 1, sending up roiling clouds of smoke and diminishing the air quality for miles around. The current fire was sparked almost exactly 16 years after the former in similar vegetation. This time, though, the flames were no surprise. We knew that the dry winter of 2018 would usher in an explosive fire season, which is not to say that the region took enough precautions. During the Missionary Ridge Fire, and in its immediate aftermath, Silverton did not become a destination for refugees fleeing fire, heat and drought. To the contrary, despite the fact that the flames never got anywhere near Silverton, the mining-turned-tourist town’s economy took the biggest blow of all the region’s communities. This year looks to be no different. The Durango & Silverton Narrow Gauge Railroad — the primary artery for delivering tourist dollars to Silverton — has suspended service for the month of June because the coal-fired locomotives are a fire hazard. (In fact, the train is suspected of igniting the 416 Fire, though the official cause remains “unknown.”) One of just two highways connecting Silverton to the outside world has been closed on-and-off due to the fire, further hampering the ability of tourists to get to the town. Now, the Forest Service indefinitely closed the 1.8 million-acre San Juan National Forest, cutting off mountain bike and hiking trails, campgrounds and jeep roads —along with a major revenue stream for the entire region’s outdoor recreation-oriented businesses. Eventually, the rains will come and the fire danger will diminish and television screens will no longer be alight with images of southwestern Colorado’s forests engulfed by hellish flames. But the pain undoubtedly will resonate through the rest of the summer, just as it did in 2002 after the Missionary Ridge Fire subsided. Repercussions may still be felt for years to come, too, particularly when it comes to the steam-powered train. In the wake of the 416 Fire, social media has stoked a movement pushing the railroad to switch to diesel locomotives — or not run at all — during times of extreme fire danger, before a blaze can erupt. Replace “train” with your local industry of choice — mining, say, or oil and gas drilling — and the exchange repeats one that has resounded around the West for decades. Concerned citizens ask the mining companies to stop polluting the rivers, or the oil companies to plug their methane leaks, or the train to stop spewing sparks, and the industry and its foot soldiers always lash back: Even minor protective measures, they say, could kill the industry and bring down the whole economy with it. This sort of short-term thinking, of prioritizing today’s bottom line over future environmental or public health, rarely pays off in the long term. Yesterday’s failure to address mining pollution is the Gold King Mine disaster of 2015, and today’s unfettered methane leaks are tomorrow’s climate change-caused water shortage. Today’s yearning for the authenticity of coal-fired locomotives is tomorrow’s economy-obliterating megafire. Thirty years ago, coal trains could run without consequence through the “asbestos forest” of the San Juan Mountain high country. The drought of 2002, however, woke up the railroad’s owners to a changing world, one in which the ravages of climate change can — and will — affect even a quaint little tourist train and the quaint little town that relies on it. The railroad adjusted accordingly, having a firefighting team follow behind each train to extinguish blazes in their infancy. The 416 Fire — particularly if it is found to have been started by the train — will prove an even more brutal moment of reckoning, a grim reminder that yet more adaptation is needed. I had my own moment of reckoning following that unusually toasty day back in 2002 when Silverton’s economy went up in smoke for the remainder of that summer. I realized then that Silverton will never become the sanctuary from global warming that I dreamed it would. This year the point is being driven home. There is no sanctuary, not really. In one way or another, the climate catastrophe that we have wrought reaches into every corner of our planet and our lives — even at 9,318 feet. Jonathan Thompson is a contributing editor at High Country News. He is the author of River of Lost Souls: The Science, Politics, and Greed Behind the Gold King Mine Disaster. This article was first published on June 15, 2018 by The High Country News. The 416 Fire near Durango, Colorado, reached 30 percent containment [June 18, 2018] as temperatures rose and humidity dropped. Firefighters don’t expect the fire to grow above the current 34,161 acres today, but say there’s a potential for things to pick up later this week. The fire team echoed a statement made Sunday at a community meeting in Durango: the blaze that has burned more than 50 square miles is down, but it isn’t over.